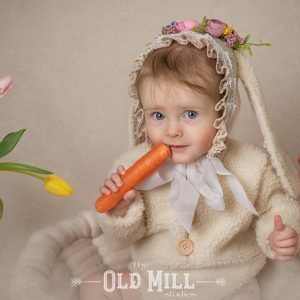 £65 is the session fee which covers photographer’s time preparing and shooting the session and editing images. No photos are included. To view the photo packages prices, please go Cake Smash page. 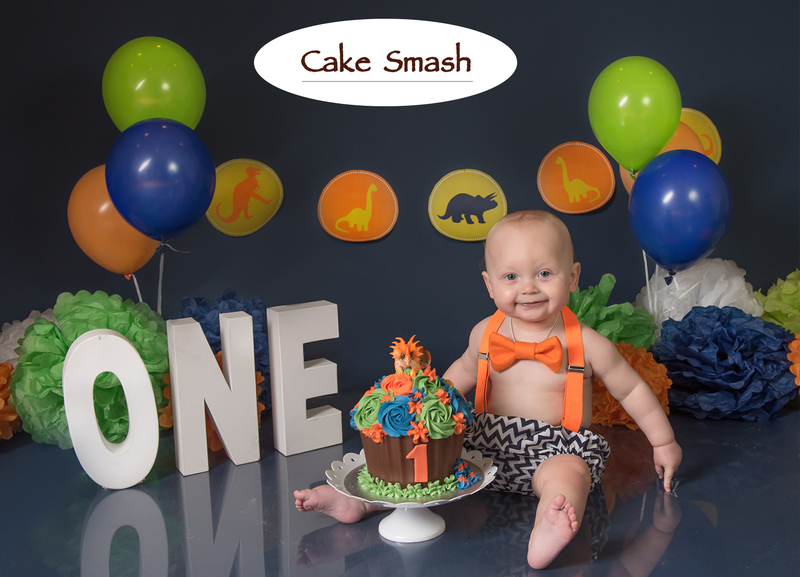 The cake smash booking fee also includes a themed set of your choice, matching outfit and giant cupcake style cake. Twin cake smashes with two cakes are available too! Gift VoucherIf it is a gift voucher, please add whom "to" and "from"
All bookings are final. Once booked, your date and time slot will not be available to anyone else, hence no refunds are given after 24 hours of booking. If you are not able to make your appointment, the rescheduling to the later day could be an option. Please read full Terms and Conditions before booking. Gift vouchers are not refundable or exchangeable for cash!